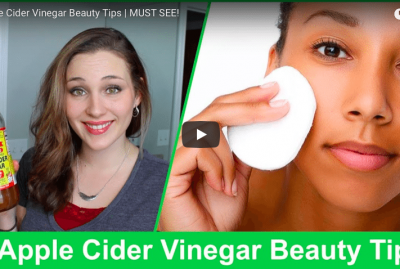 8 Apple Cider Vinegar Hacks in 90 Seconds | Must See! 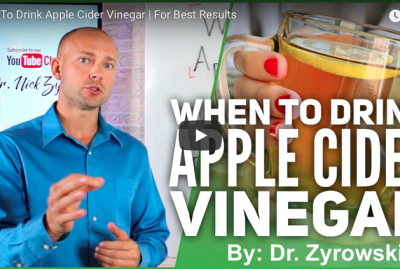 8 Apple Cider Vinegar Hacks in 90 Seconds is here to teach you some of the most amazing apple cider vinegar health benefits. 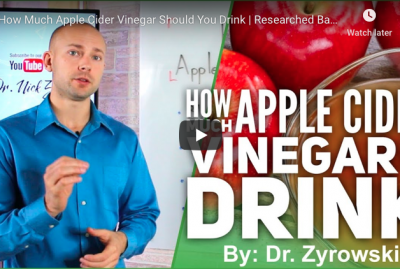 Apple cider vinegar is a staple in my house because it has many great uses. 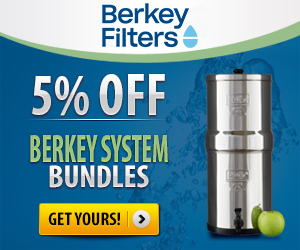 You can use it for health, beauty, cleaning and more. Using apple cider vinegar will save you money because its so inexpensive and goes a long way. Apple cider vinegar supports acne and scar healing, healthy hair, detoxification, gut health, blood pressure, PH balance of the body, and can also be used as a way to keep those pesky bugs away. Apple cider vinegar is cheap and can even work for weight loss. 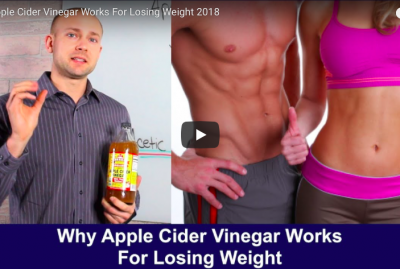 Check out this apple cider vinegar weight loss tutorial I did. 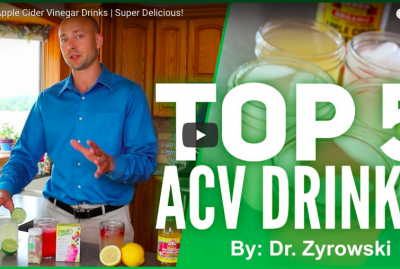 Hi, I am Doctor Zyrowski and I am going to teach you eight apple cider vinegar hacks in 90 seconds. 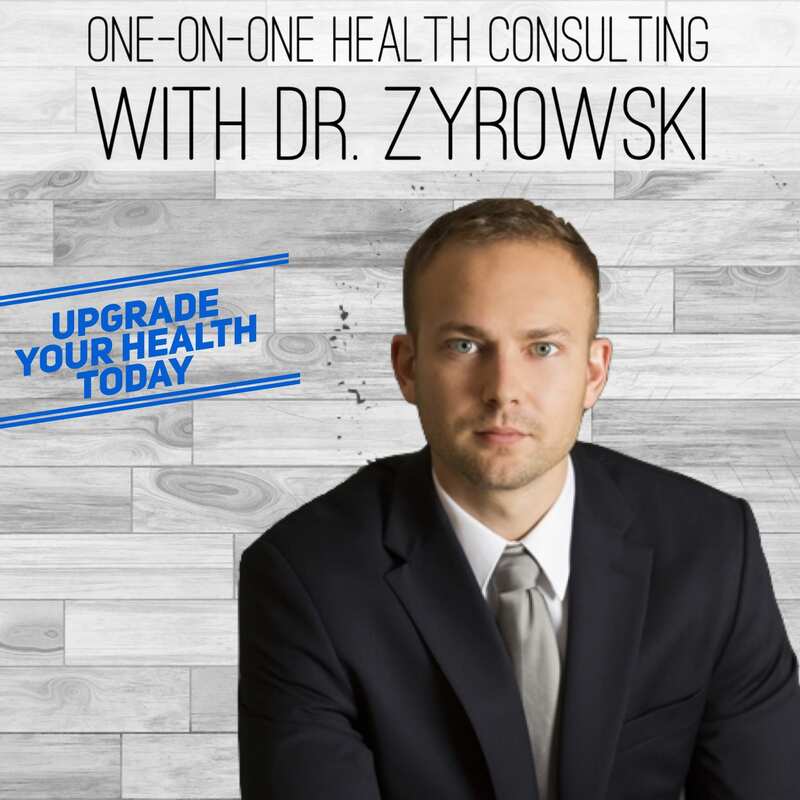 I am Dr. Zyrowski from NuvisionExcel.com. 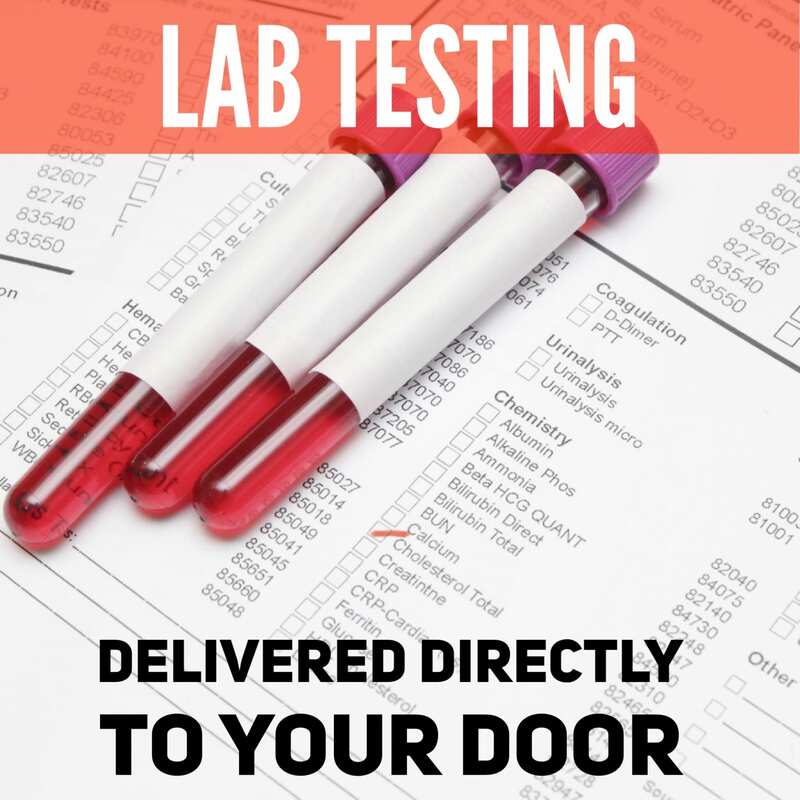 If you are new to the channel and you want to excel your health and your life be sure to subscribe and hit the bell notification and you will be well on your way. So let’s jump into 8 apple cider vinegar hacks in 90 seconds. Before I get into that I want to mention that when we talk about apple cider vinegar we are using raw, organic and unfiltered. I prefer the Braggs brand. So let’s talk about how we can use it. 1.) Use it as a household cleaner. If you go ahead and put apple cider vinegar in with water one part apple cider vinegar and four parts water you have a very inexpensive household cleaner. 2.) It also works as a gentle detoxifier. Put in a tablespoon of apple cider vinegar with a cup of water and take it three times a day. 3.) Next, it lowers blood pressure because its high in acidic acid. A Japanese study found that blood pressure was lowered in mice when consuming acidic acid guess what has a lot of that? Apple cider vinegar. 4.) Helps balance your P.H if you have indigestion or P.H imbalances within the body use apple cider vinegar. 5. )Next, it helps keep your hair glowing and shiny, use apple cider vinegar to rinse out your hair and it will lock in that moisture to keep it shiny. 6.) Another thing is it helps kill bugs and fleas. So if you mix apple cider vinegar in a spray bottle with water spray it on your pets and it will help keep the fleas off them. 7.) It increases your skin health by reducing scarring and acne. 8.) 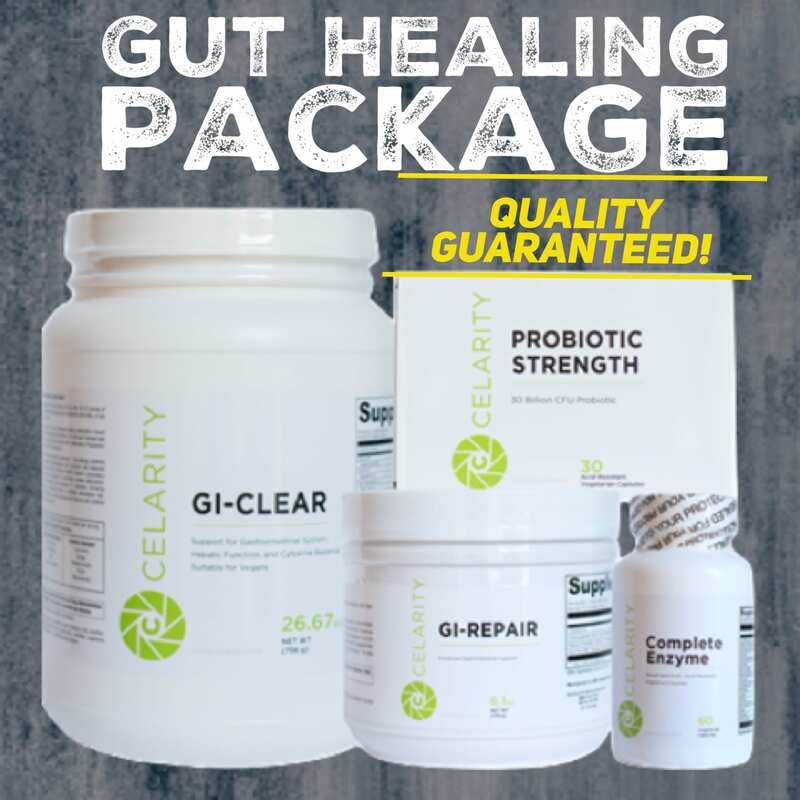 The last but not least is it increases your gut health as it is loaded with good probiotics and helps balance the P.H. 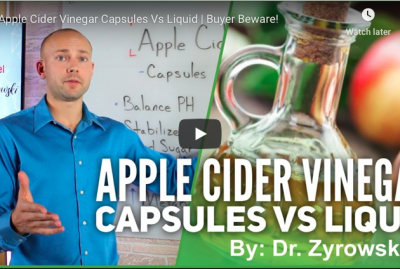 If you want to learn how to lose weight with apple cider vinegar, check out this other video I did. Other than that if you have a comment post in the comment section below, give the video a thumbs up and I will see you in the next video.